On Thursday 4 July 2019, at Le Tank: Antonio Cavedoni. Facilitator: Julie Soudanne. This is a linked event, any registration for one of the speakers gives you access to the other talk without additional registration. →Comeback later: Registration will open on 31 May 2019! 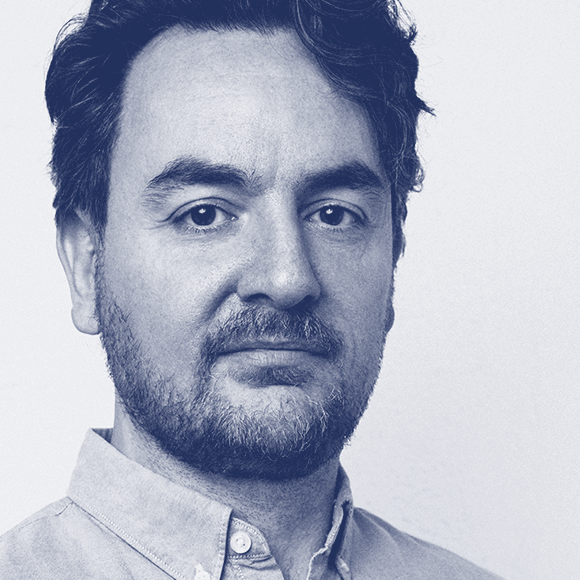 Antonio Cavedoni is a type designer and researcher from Sassuolo, Italy. He studied type design at the University of Reading, then worked for seven years as a fonts engineer & type designer at Apple, in California. 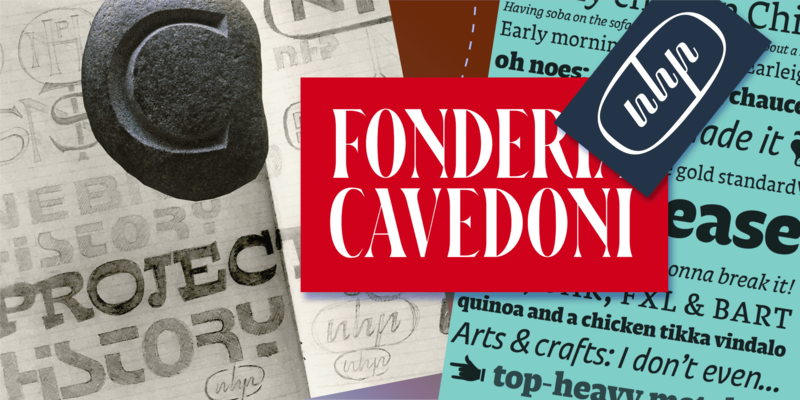 Since late 2016, he is back in Italy working on his new type foundry & lettering studio called the Fonderia Cavedoni, based in Milano.